Not all corporate headshot session need be static and traditional. Companies can really separate themselves apart by producing unique images that highlight their company culture. By producing these sorts of fun photos, RecycleSmart helped to promote staff morale and attract new clients and employees to their brand. 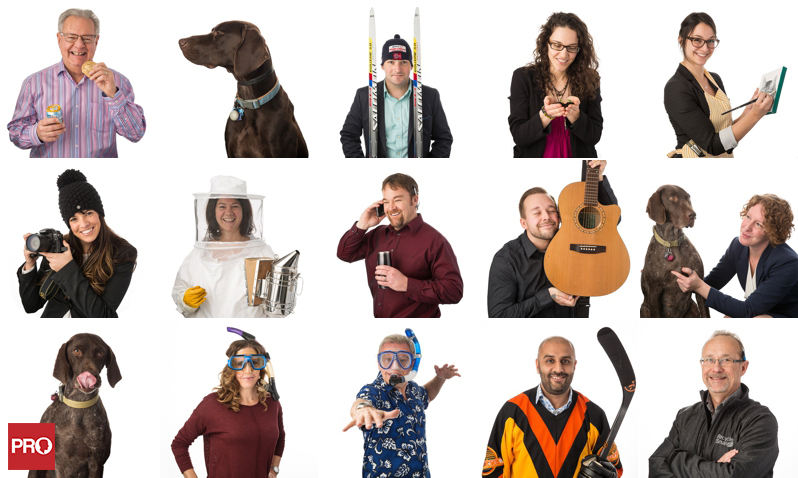 All photos were shot on-site at their Richmond office, and everyone made the whole experience fun and entertaining. I’m looking forward to seeing how they use these photos for their business going forward!